When you have your gear and you’re on the scene, follow these steps to prepare yourself to take pictures with your dSLR. And remember, the setup process can be just as important as the picture taking itself. Don’t unpack everything and spread it around on the ground. Wait until you need something to take it out of the bag. 1Attach or swap the lens. Either attach your lens now or swap out the lens you have mounted for the one you want to use. Don’t forget to keep track of the rear lens cap. See Step 5 in this list for pointers on cap tracking. 2Mount the camera on your tripod or monopod. You can choose to perform this much step later if you like. Some people prefer to have the camera secured before they dial in all the settings. Make sure you have an adequate amount of battery life. Be consistent. Pick a place to store your lens cap when it’s unattached, and don’t change the location. Something like your right-front pocket or a particular place in the camera bag. You won’t lose many lens caps this way, and you can more quickly grab and reattach them if you’re always taking caps from the same place. 5Attach an external flash if you need one and turn it on. You won’t need to complete this step if you’re shooting landscapes or sunsets. For other shots (portraits, still life, casual photography indoors), this step can be important. 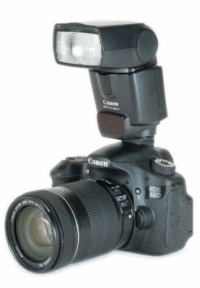 You may always rely on your camera’s built-in flash, if it has one. 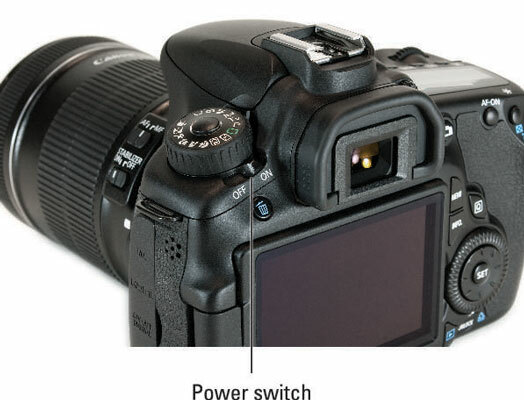 6Attach the remote shutter release if you need one. Keep the cord out of the way, unless it’s a wireless remote. 7Cross-check and prepare for departure. Make sure your tray tables are stowed and your seat is in the upright and locked position. 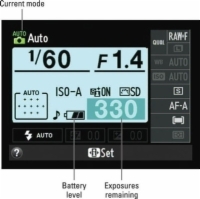 Then prepare the camera to make exposure decisions, and shoot some pictures. Power: Make sure that your camera and its flash are turned on. Physical damage: If you haven’t inspected your camera, lens, and flash for physical damage, do so now. Battery level: Quickly note the battery level to make sure you didn’t accidentally load a bad battery. Replace it, if necessary. 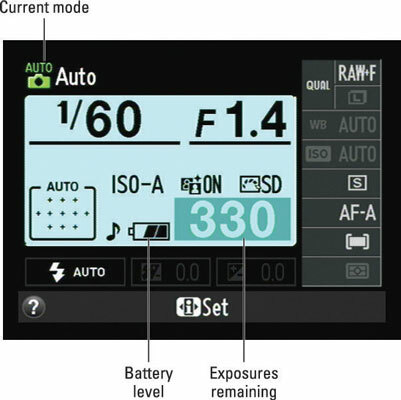 Exposures remaining: See if you’re starting out with an empty memory card (like you should be). If not, you might swap out or format the card, if you are absolutely positive that you downloaded the photos. Knobs and buttons: Make sure that all knobs and switches are set to their default settings (even if they’re your defaults). Lenses: Speaking of which, check any switches on the lens. Check for things like VR/IS (vibration reduction), auto versus manual focus, focus range, and macro.